D.R. 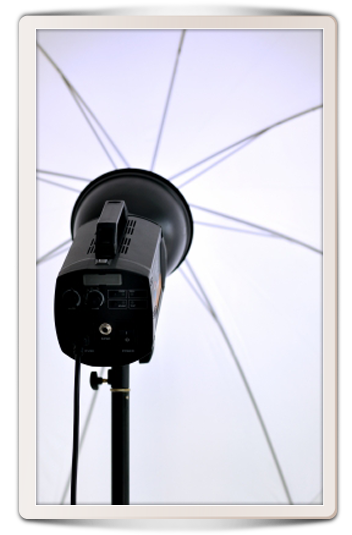 Photographics is always looking for new and energetic employees. We are currently looking for anyone interested in a fast paced, self-driven, professional career in the School Photography industry.